Questions like ”are you safe if you stand on pallets?” “Can you shoot zombies through glass? These questions will be answered in his video within the short demon. 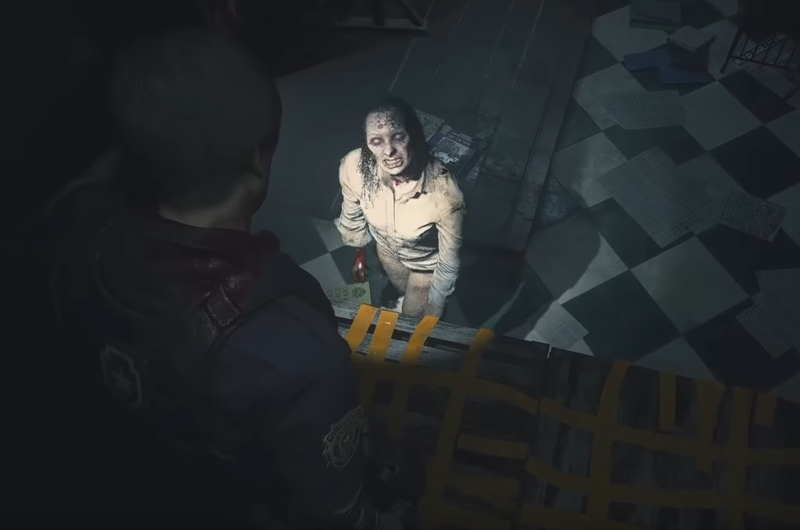 After the demo of “Resident Evil 2: Remastered Edition” was launched, a large number of players downloaded and tried. Some people challenged the quick pass, some people fought and explored the game, while the Youtuber “Crowbcat” used this short 30-minute game content to create a “MythBusters”.